Leggings are such a wardrobe essential, and because of that, it's 100% encouraged to invest in more than one pair. After all, you likely wear them for every daytime (and nighttime) activity, whether you're running errands, working out, or shopping. The one downfall, though? Sometimes, it can be so hard to find a pair that's long enough for you long-legged ladies. They can land awkwardly above the calf or cut you off in weird places. The good news? There are a handful of retailers that specifically offer leggings for tall women, and we found the 17 best on the market. 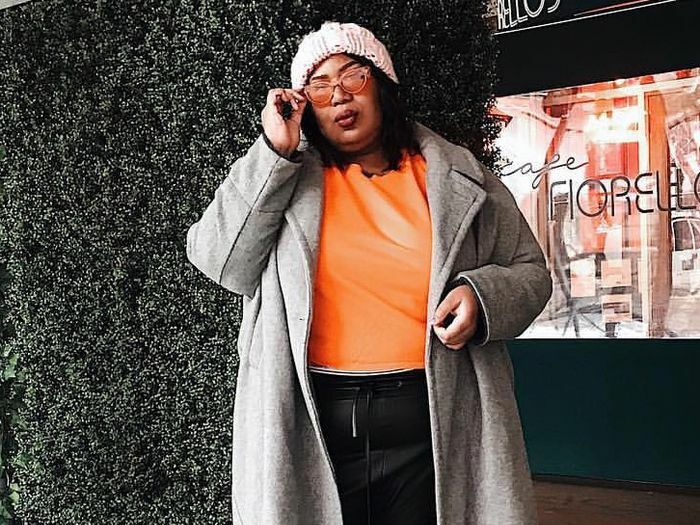 From ASOS's vast selection of tall offerings that include everything from easy sleek high-waisted leggings to Amazon and Nordstrom's selection of gym and errand-friendly finds, these are the best leggings for tall women. Read on to see and shop our selection below. Zella leggings are the best. The high-waisted cut is perfect. These tall leggings are perfect for a night out. Wear these at the gym or for a night out. How amazing are these? And they're perfect for tall ladies. Yes, build your own leggings exist. Next up, shop the 25 warmest leggings for winter.